Senator Sanders firmly believes that Christianity does not have a monopoly on salvation, while Russell Vought firmly believes that it does. A legitimate question for Vought would have been: “If you are confirmed, can you deal justly with citizens whom you believe are going to hell?” Instead, as humans tend to do, Senator Sanders tried to use his own power to deny power to a believer in a rival creed. The attempt failed--and a potential constitutional challenge was avoided--when the vice president cast the tie-breaking vote in favor of Vought’s confirmation. That Vought’s nomination was very nearly rejected points to the interesting fact that at the time of the Constitution’s ratification, Article VI protected irreligious sects such as deists and universalists from their more powerful Protestant opponents, whereas today it protects believers from their more powerful irreligious opponents. As politicians hostile to normative religion push up against the boundaries of the No Religious Test Clause, some have begun to worry that irreligion is becoming an official sect. 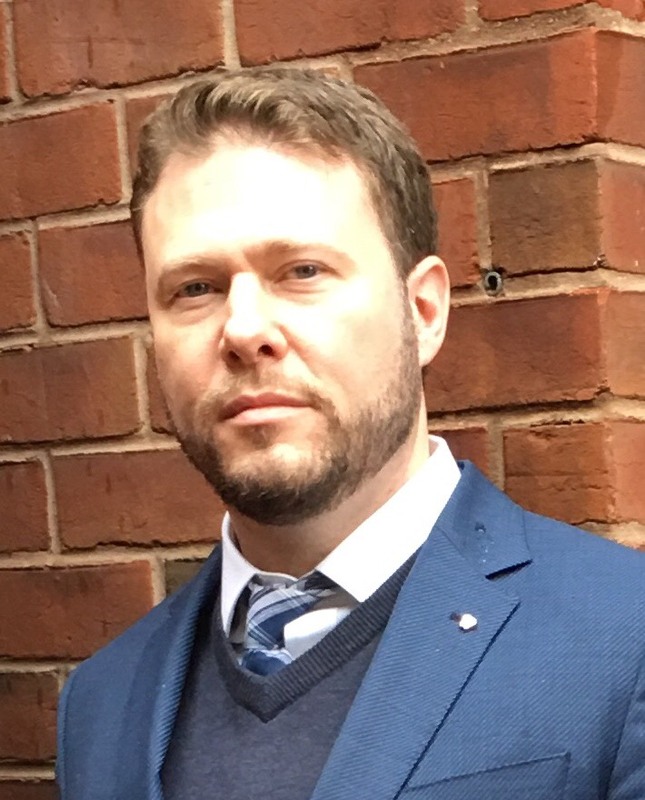 Ismail Royer is a Research and Program Associate of the Religious Freedom Institute's Islam and Religious Freedom Action Team. Newer PostIs There an Interreligious Threat To Religious Freedom?